Just as a brochure or a website is or email or social media campaigns are. The business savvy club knows that a good, quality golf app is just as invaluable in reaching out and communicating with their members and visitors alike. The right app can be the sum of all four aforementioned methods with its ability to be a powerful business tool of both beauty and of substance. It can reach out to members, enroll visitors, enhance experiences at your venue and boost your takings. 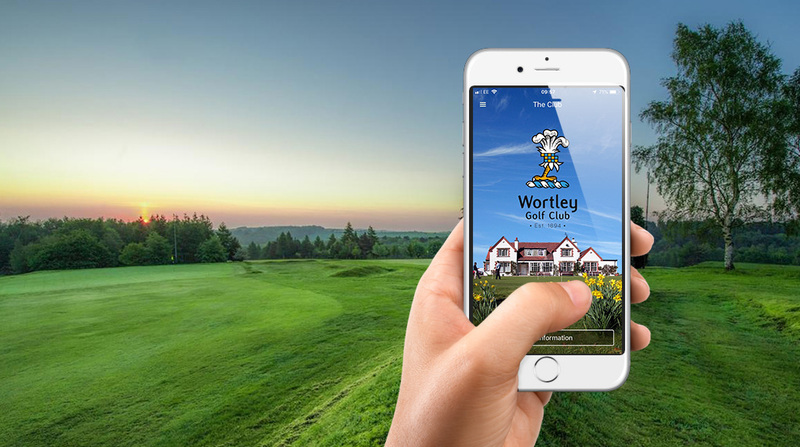 1) What features and functions do you wish to put in the your golf course app? If you choose an app that only has a few options like contact details, course guides and flyovers, whilst they are very useful to the golfer, they by themselves do not generate the club an income/surplus. Ensuring you have a balance of features for both your members and your club will make the app a powerful marketing tool. 2) You have choice: do you want a native app or a web based/hybrid app? It is very important to know the difference between the two because selecting the wrong one can cost your golf club dearly because internet connection maybe a big issue out on your course causing your app not to function when your member needs it most. For a more in dept look, visit this informative article: Native or Web App? Why does it even matter? Any business savy club knows that choosing the right developer for their app is paramount. Afteral, it is an investment in a powerful sales and marketing tool, not to mention your reputation and potential earnings are at stake. Golf2Win are digital specialists, designing apps exclusively for golf industry, bringing high end corporate design and functionality to this prestigious game. View our promo video for just the tip of the iceberg of what we can create for your club.